The jubilant people of the council area, who converged on the Government House, Enugu, in their large numbers, on a solidarity visit told Gov. 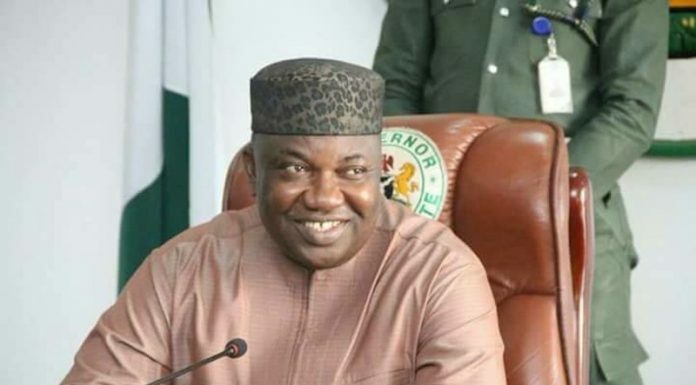 Ugwuanyi that â€œwe are solidly behind you and the good work of the Peoples Democratic Party (PDP)-led government in Enugu Stateâ€. The people of the council area, comprising political leaders, traditional rulers, leaders of thought, academics, market women, youths and various support groups, among others, reassured the governor that â€œcome rain, come sunshineâ€ they will support him and his administration in the coming elections.